So many things to say about a movie with a completely mute main character. Language as a technology of visibility, humanity and plenty of shenanigans. 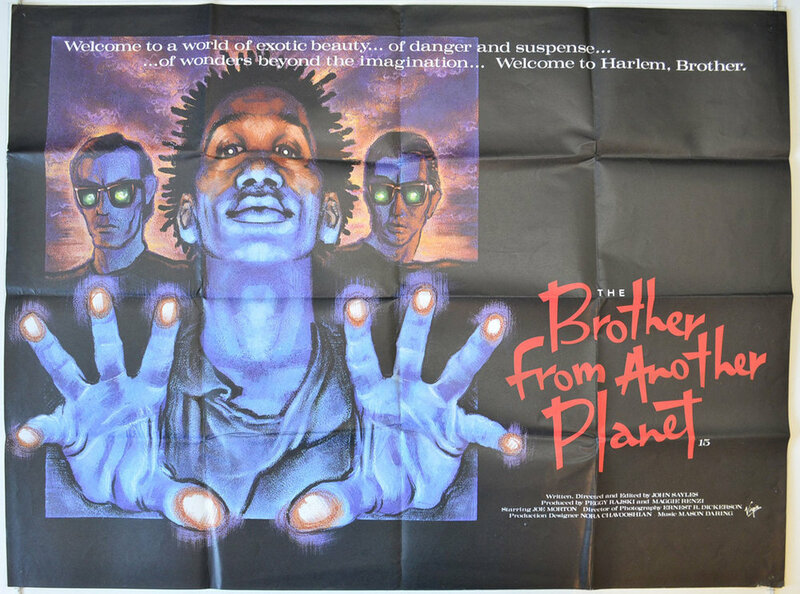 Watch John Sayles' The Brother From Another Planet! And then watch it again. This Bridge Called My Back - Cherrie Moraga, Gloria Anzaldúa - Eds.